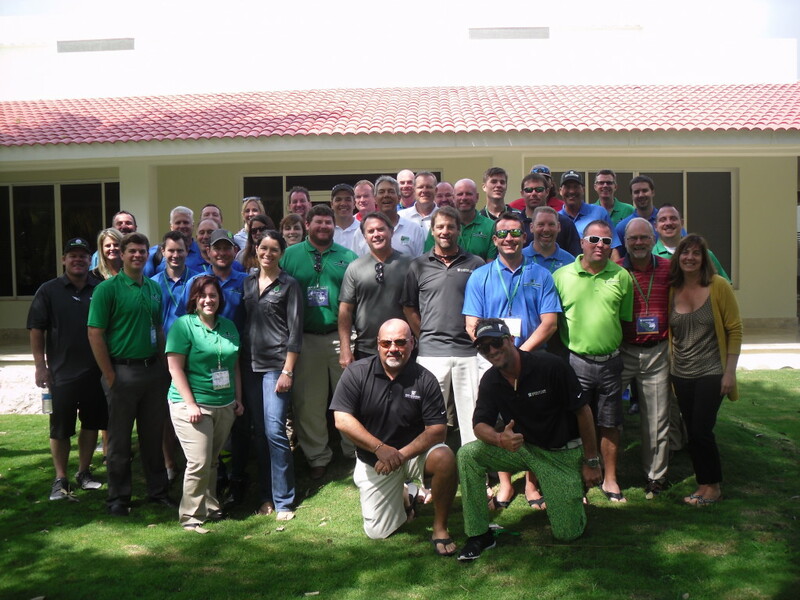 Synthetic Turf International hosts its annual dealer conference each year, just before the start of the season. The conference provides STI the opportunity to have its distributors in one place for networking and educational seminars. It is a great time for our dealers to learn from one another. The 2015 STI Dealer Conference was held in Chattanooga, Tennessee so that dealers could tour the manufacturing facility, in addition to the usual seminars. During last year’s conference we experienced some snowy weather, which limited our outings considerably. When we polled our dealers for feedback after last year’s conference the overwhelming majority wished for a warm and sunny location for the 2016 STI Dealer Conference. We took our dealers’ suggestions and ran with them! The 2016 STI Dealer Conference was held in Playa Del Carmen, Mexico, at the beautiful, all-inclusive El Dorado Royale resort. Dealers from around the United States, Canada, Mexico and Latin America gathered for this year’s conference, where STI launched new products, offered seminars on marketing and website design and presented an in-depth discussion on the benefits of using cooperative purchasing programs. As important as the seminars were for our dealers, the networking, friendships and comradery were at the center of this year’s conference. The seminars each morning provided fuel for discussions in the afternoons and evenings, whether it was around the pool, on the beach or at the golf course. The connections and advice gained at each of our conferences is invaluable to both STI at the corporate level, and our dealer network. 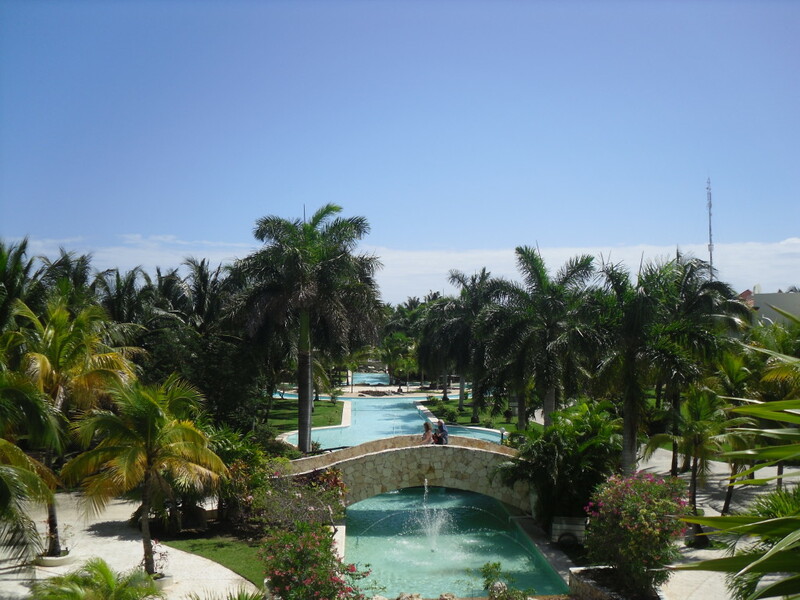 The relaxed setting of Mexico, where the weather was perfect and everyone was in one place, made this year’s conference a truly memorable experience, especially if you made it to the karaoke night!